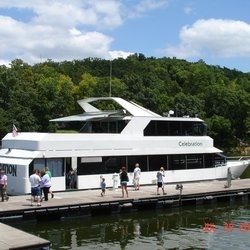 Celebration Cruises at the Lake of the Ozarks is uniquely suited to serve your cruising and charter needs. 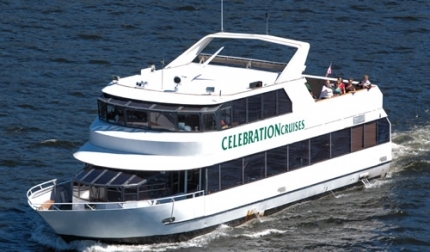 With a full-service lounge and a capacity of 150 passengers, the 80' Celebration is the Lake's largest and most luxurious climate-controlled motor yacht! 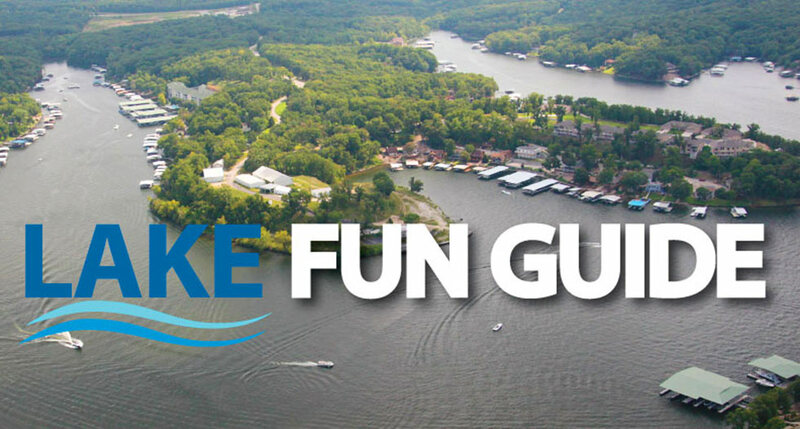 We offer a variety of cruises including dinner and lunch cruises, special event cruises, weddings, private business charters, fundraising charters, scenic cruises and so much more!